The year is 1907, the setting is Baker Street, London. 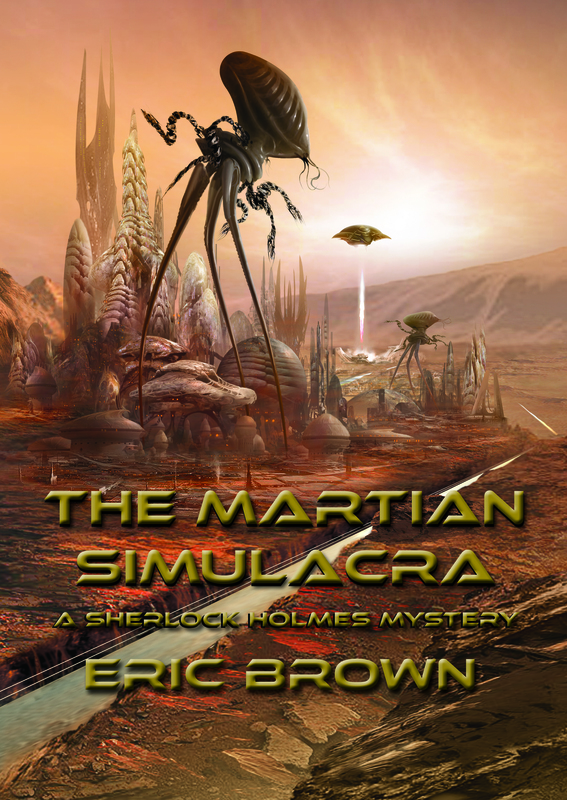 When the Martian Ambassador beats a path to 221B, seeking the great detective’s help in solving a grisly murder, how can Sherlock Holmes refuse? 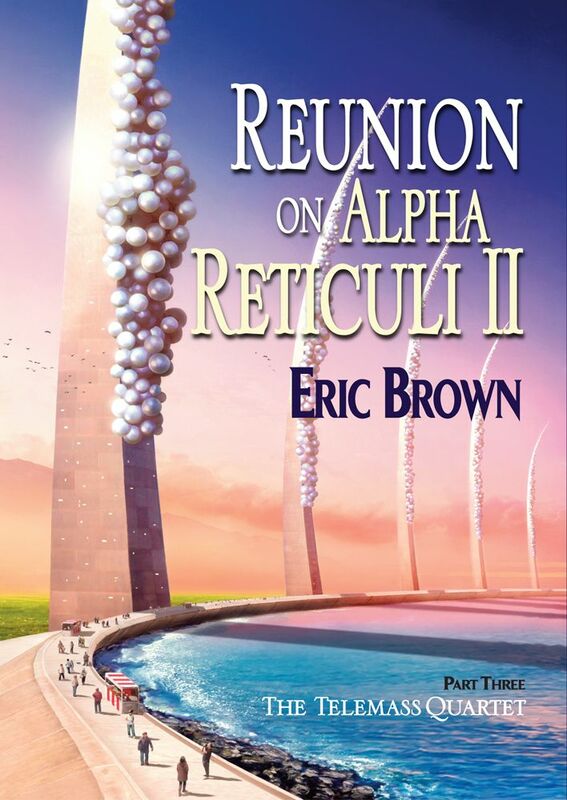 Reunion on Alpha Reticuli II, PS Publishing, 2016. 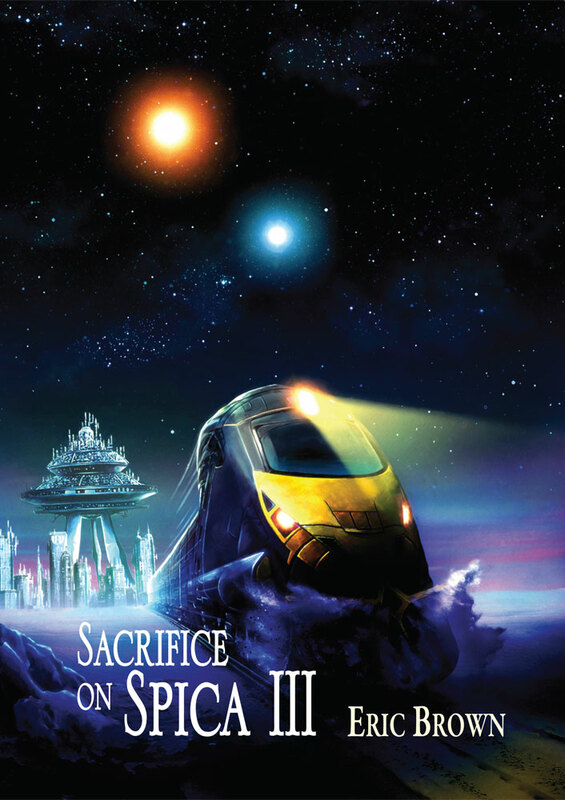 His quest to find his ex-wife and daughter takes Matt Hendrick to the world of Tourmaline, the luxury resort planet to which millions of tourists from across the Expansion Telemass every month. There Hendrick comes across a telepath who offers to help him trace his ex-wife, but all is not as it seems. 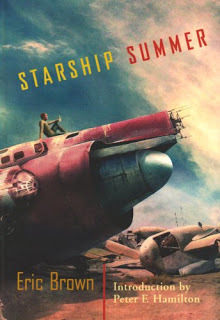 And soon it will be Starship Day – when an ancient starship will arrive in orbit at the end of a voyage lasting five hundred years, bringing much more than Matt expects. And when an alien Effectuator claims he can bring Matt’s dead daughter back to life, Matt finds himself caught on the horns of a dilemma. Reunion on Alpha Reticuli II is the third instalment of the thrilling and exotic Telemass Quartet. 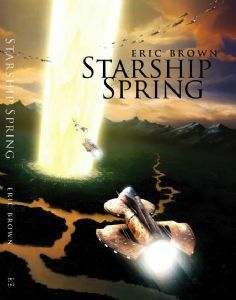 Ten years after events depicted in Starship Spring, David Conway is enjoying life on the idyllic world of Chalcedony, Delta Pavonis V. Then he receives a communiqué from his ex-wife who reveals that she is undergoing a remarkable medical process. Not only that, but she is coming to Chalcedony and wishes to meet him. What follows will force Conway to look back at the tragic events of his past and face the mendacity of those seeking to gain from his fame as an Opener of the Way. 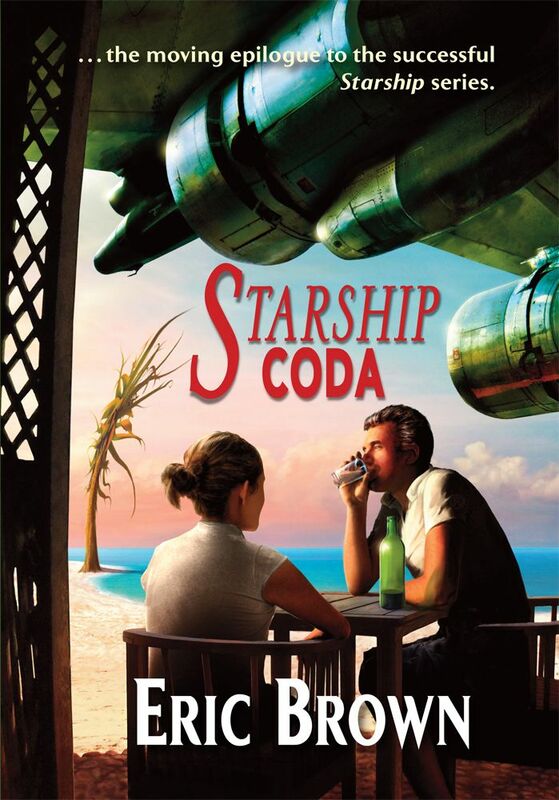 Starship Coda (a short novella, or long short story, at 10,500 words) is the moving epilogue to the successful Starship series. The planet of Kallithea, Spica III, is starting its punishing five year winter. The planet is slowly closing down, its inhabitants retreating far underground to await the arrival of summer. 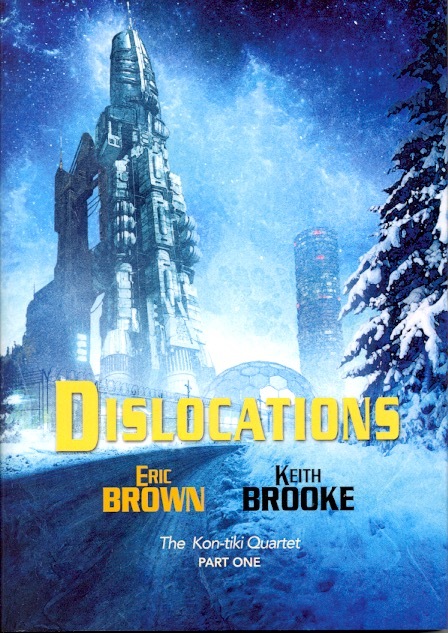 To this inhospitable ice-bound world comes Matt Hendrick, searching for his ex-wife and his daughter, along with his old friend Ed Miller seeking to arrest the installation artist Katerina Nordstrom on a charge of murder. What they find on Spica III is a cult whose charismatic leader demands nothing less from his adherents than the ultimate sacrifice: suicide. Matt Hendrick Telemasses to the planet of Avoeli, Fomalhaut IV, to track down and rescue his kidnapped daughter. 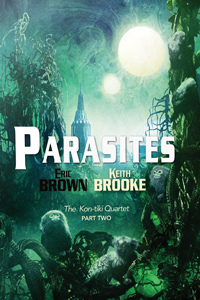 What he finds on the easy going backwater colony is a bizarre religious cult and a race of aliens whose ritual promise to bring the dead back to life. Accompanied by the enigmatic Tiana Tandra, herself attempting to locate a missing loved one, they discover the terrible secret buried in the heart of the Avoelian jungle. 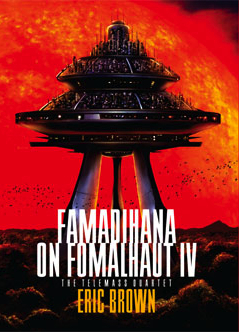 Famadihana is the first volume in the Telemass Quartet. David Conway is happily married with a young daughter, and wants for nothing. 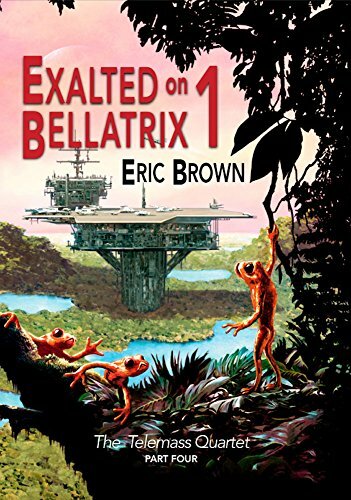 He has an idyllic life in Magenta Bay, Chalcedony, with his friends Matt and Maddie, Hawk and Kee… but things are about to get interesting when the friends holiday at Tamara Falls on the planet’s equatorial plateau. Buried far beneath the Falls is a dormant alien army – the Skeath, ancient enemies of the Yall; an army which is threatening to come to life, if the evil Dr Petronious gets his way. The third volume in the Starship quartet continues the quiet adventures of David Conway on the backwater colony world of Chalcedony, Delta Pavonis. G.K. Chesterton, fantastical novelist, literary journalist, paradoxical poet and prolific short story writer penned more than a hundred books in his lifetime as well as countless articles and essays on every subject under the sun – but only now can his travels across the face of the red planet be revealed. 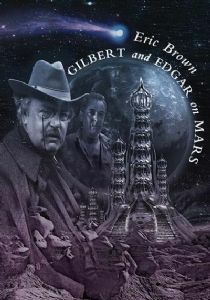 Gilbert and Edgar on Mars recounts Chesterton’s astounding adventures on Mars, his meeting with Edgar Rice Burroughs and his treatment at the hands of the Six Philosophers. Why was Chesterton whisked away from planet Earth – and will he ever return? I love the work of Chesterton, and this is a light-hearted homage to the great man. 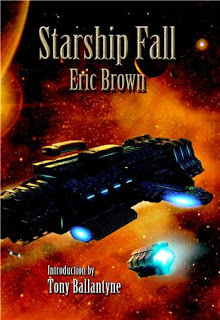 Starship Fall is the follow up novella to Starship Summer, quiet stories set on the backwater colony world of Chalcedony, Delta Pavonis !V. David Conway leads a quiet life on the beachside resort of Magenta Bay, but all that is about to change. First he meets holo star Cartlotta Chakravorti-Luna, who regrets the lost loves of her past and the ebbing of her popularity and dreams of learning what the future mihgt hold. Then Conway’s alien friend Kee heads inland to take part in the Ashentay bone-smoking ritual, with potentially fatal consequences. What follows is the story of the convoluted tragedy which entangles Conway and his friends. David Conway leaves Earth and settles on the backwater planet of Chalcedony, Delta Pavonis IV, in search of a quiet life away from the haunting reminders of his past. Living aboard a derelict spaceship in the quiet coastal community of Magenta Bay, he meets artist Matt Sommers, beachcomber Maddie Chamberlain and ex-starship pilot Hawksworth, and things seem about as perfect as he could hope… until he discovers that his ship is haunted by an alien spectre. What follows will change Conway and his friends – and the future of humankind’s destiny in space – for ever. Dan Radford has it all. He a big-name pro-footballer with a big house, fast cars, cash – and a drink problem. When the star striker is dragged into a nightmare world of violence, kidnap, and blackmail, Dan makes a dangerous an enemy – an enemy who is out for revenge. 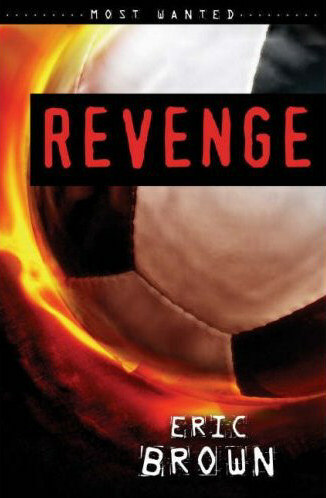 Revenge is the first novella I’ve written specifically for the adult reluctant reader market – a fast-paced, contemporary story for 18 to 30 year olds. Three years ago I had the idea for the Jules Verne anthology, to commemorate the centenary of his death in 1905. In the course of reading a lot of Verne’s novels and stories, and a couple of books about his life, the idea for this novella came to me. Verne features as the central character, and we follow him through time – from Paris in the 1800s, back to the Cretaceous, and eventually into the far future. 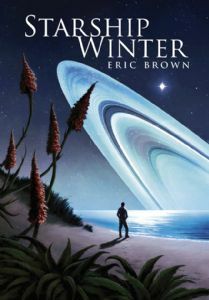 It’s an unabashed homage to his work, featuring many of his ideas – a headlong adventure full of all the usual Vernian tropes, plus a few things he never got round to writing about – like time travel and aliens. 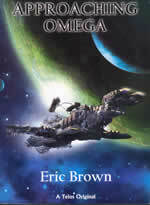 I wrote Approaching Omega originally as a twenty thousand word novella for Interzone, where it was due to appear some time in 2004. However, due to the editorial change at that magazine, the new editor rejected the novella. I approached Telos to see if they would be interested in bringing it out as a stand-alone title. They were, but only if I added a few thousand words, which I did, with the insertion of a prologue, a coda, and a section in the middle of the story. 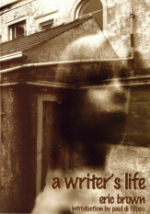 Peter Crowther commissioned A Writer’s Life in 2000 for his PS Publishing novella series. It took a lot of thinking about, perhaps because it was very different to the kind of thing I’d been writing to date. I knew I wanted to write about a vanished writer, an old, haunted house, a first person narrator who was also a novelist, and the failing relationship I was then undergoing. Once all the elements came together, the book wrote itself in a week. As for classification… Horror, SF, Fantasy? I’ll leave that one for you to decide. A note on the cover. The jacket is by the photographer Julian Flynn and features the ghostly image of my niece Maddie and, on the back cover, my good friend and fellow writer, the late Chris Burgess. It’s a brilliantly evocative piece of artwork and one which I think superbly captures the atmosphere of the story.